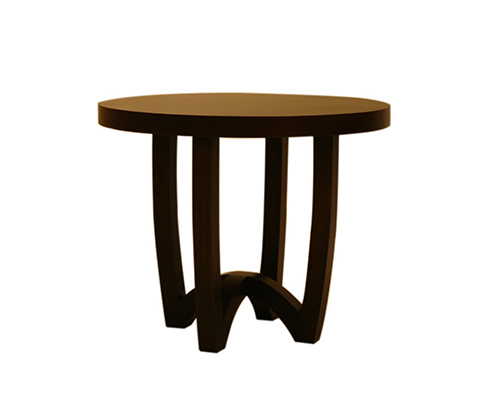 To make the table legs in different shaped. 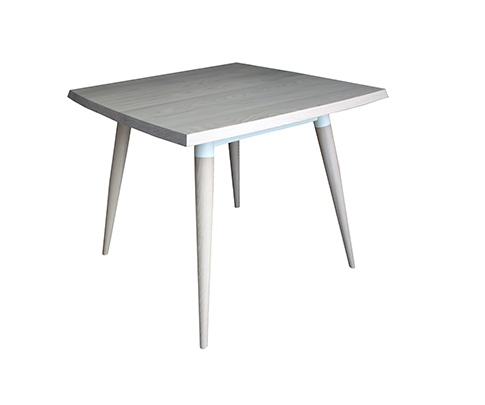 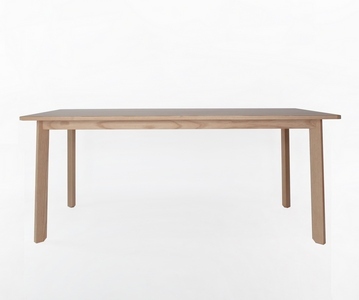 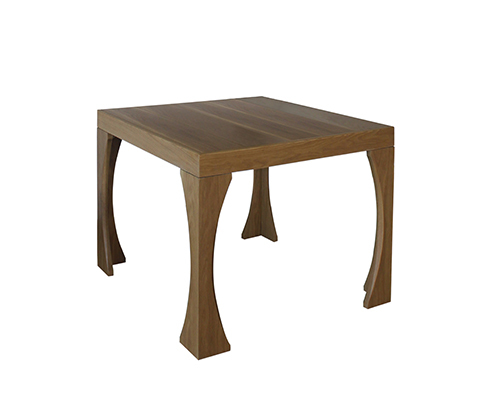 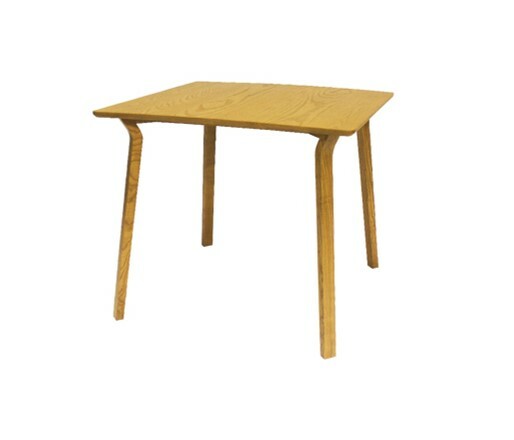 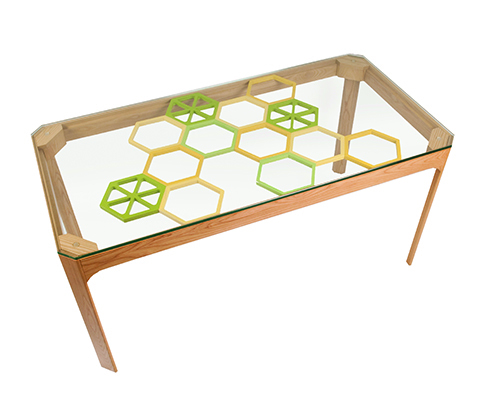 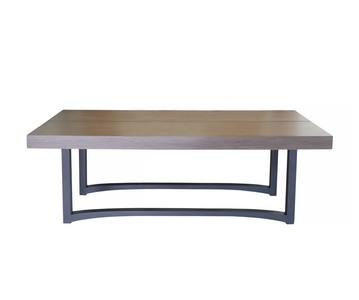 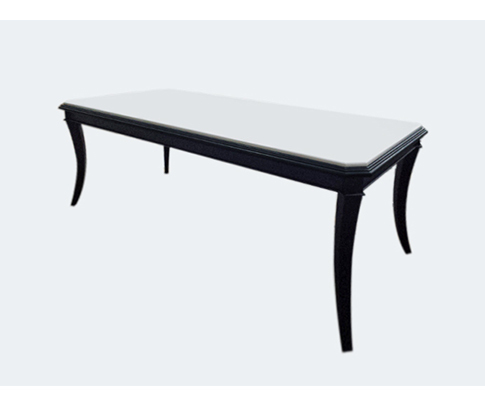 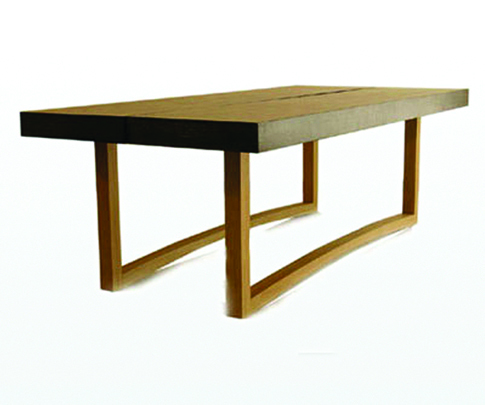 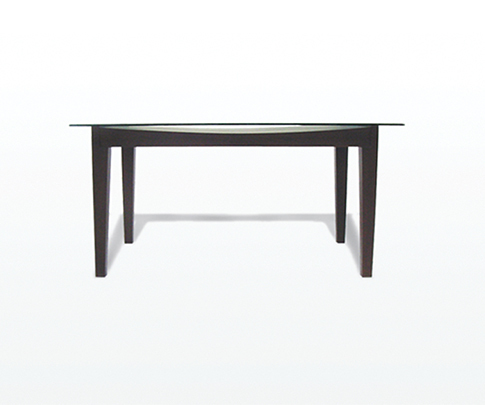 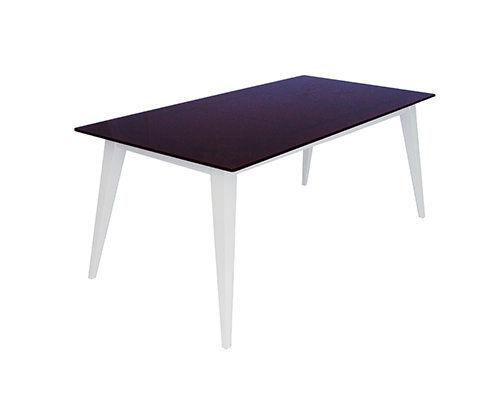 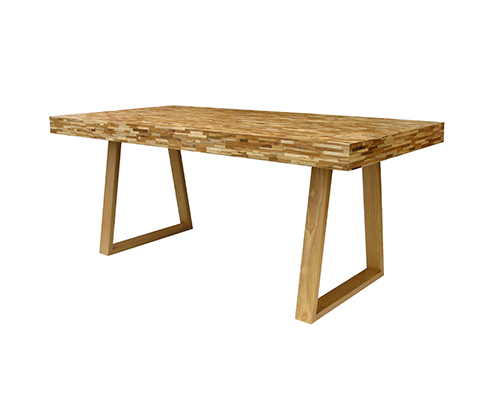 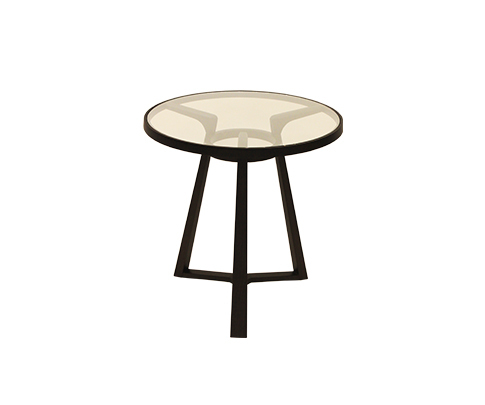 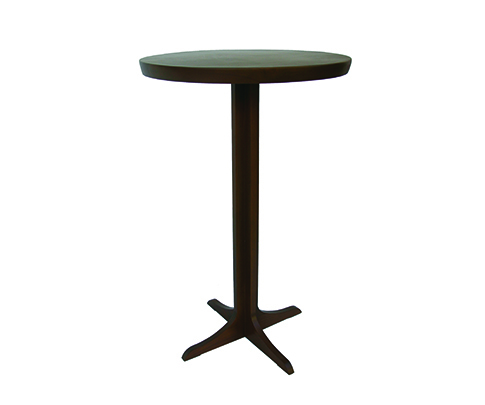 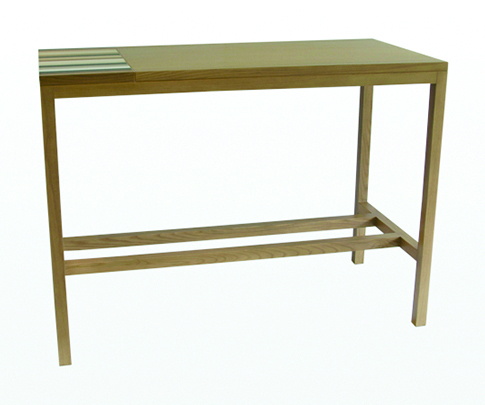 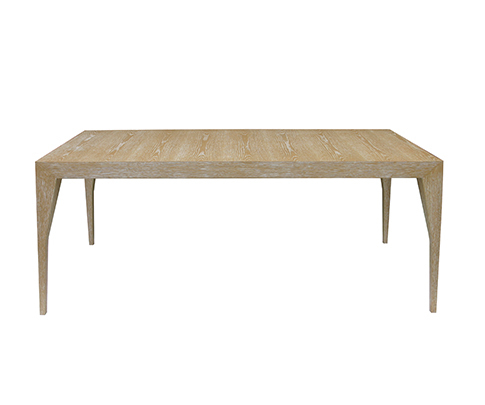 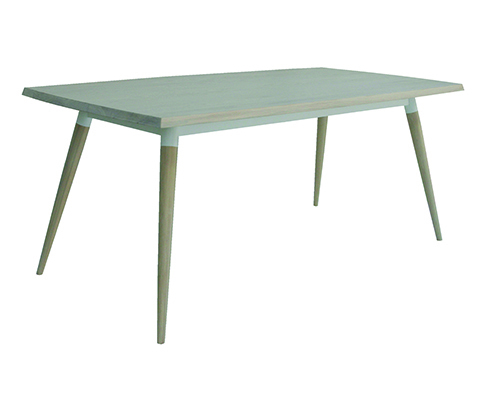 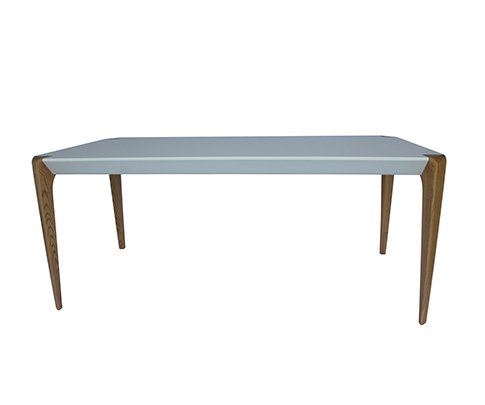 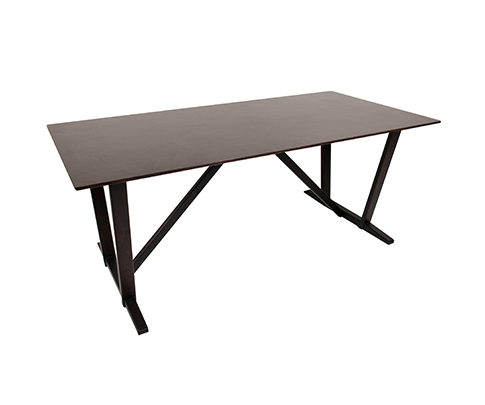 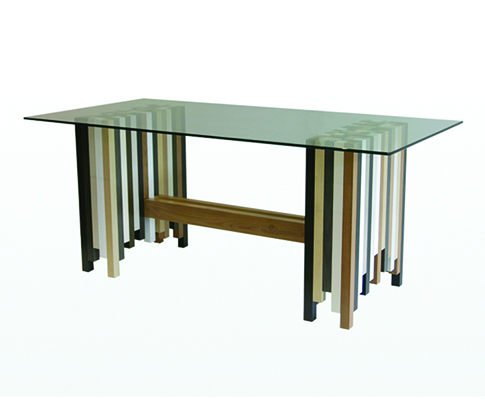 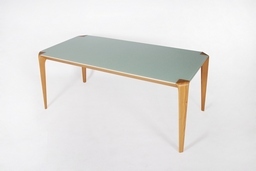 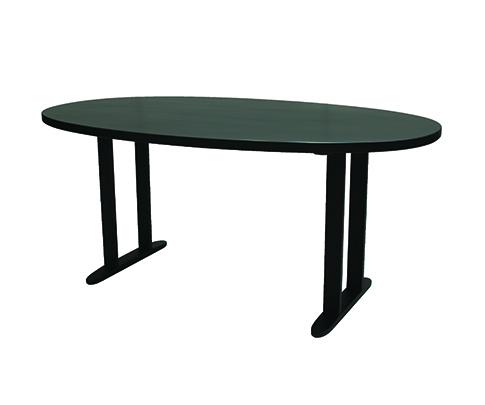 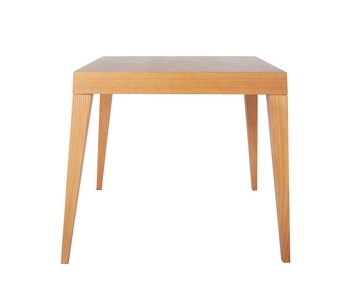 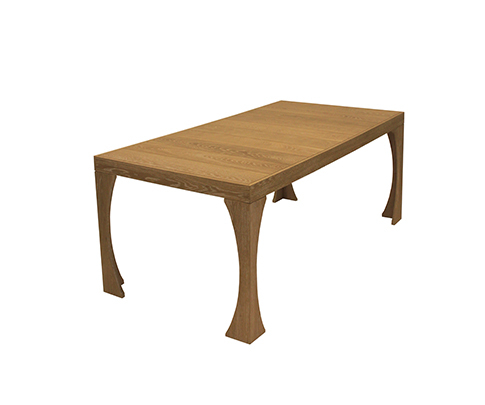 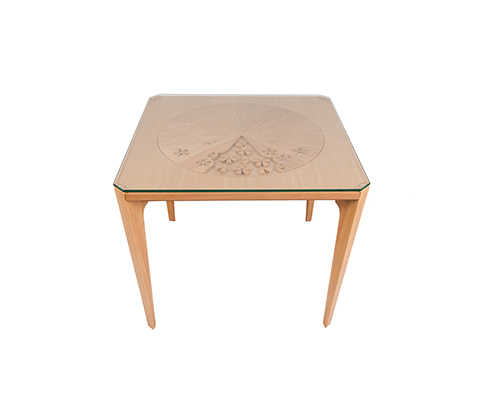 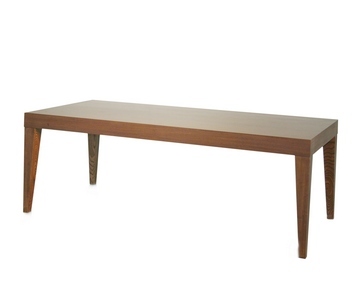 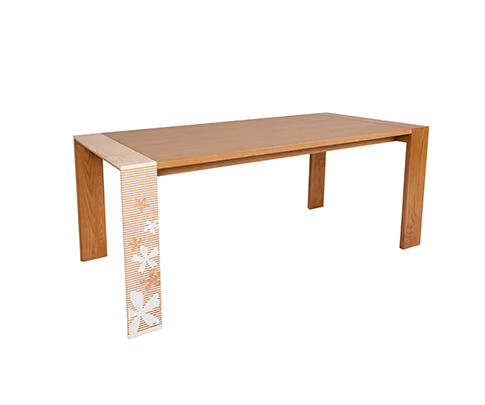 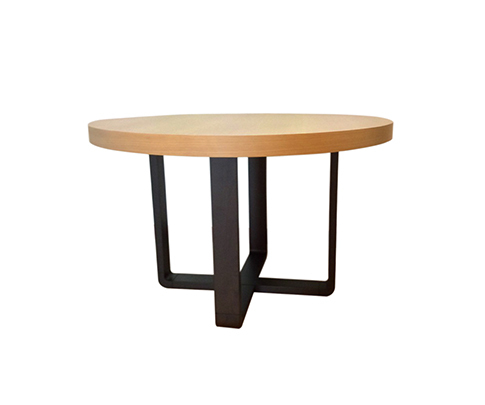 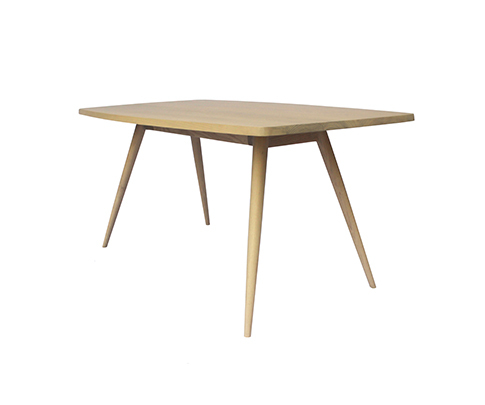 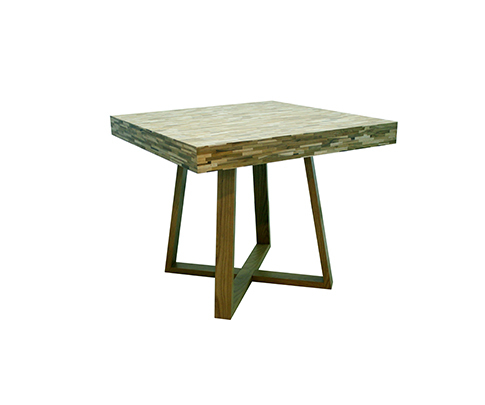 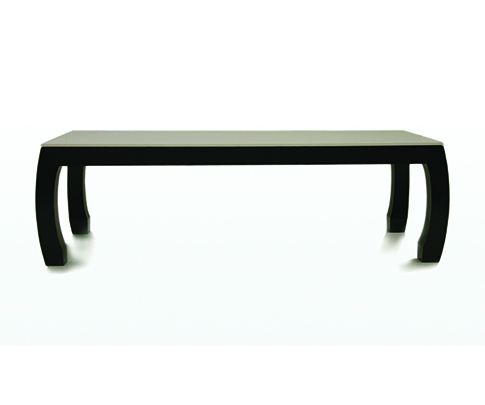 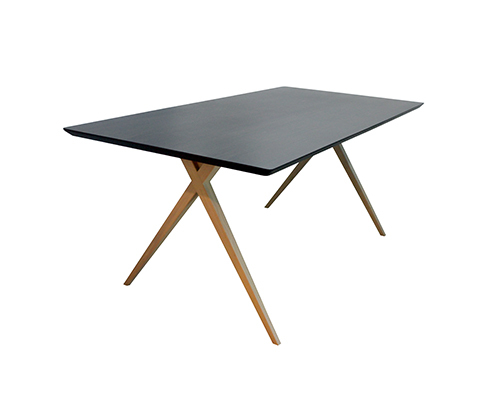 By providing a rounded edge instead of the general table leg. 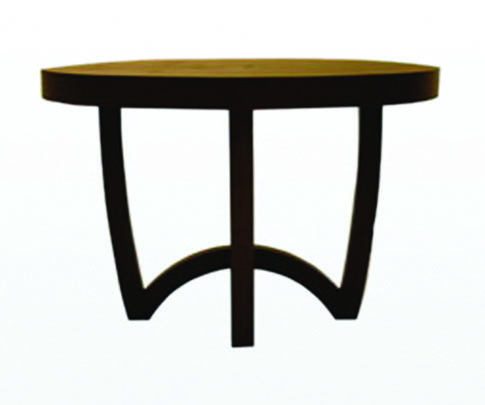 Use skill and technique to form the prominent shape.